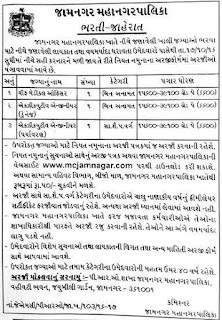 Jamnagar Municipal Corporation (JMC), Jamnagar Published Recruitment Notification for Chief Medical Officer, Executive Engineer (Drainage) and Executive Engineer (Environment) Posts. 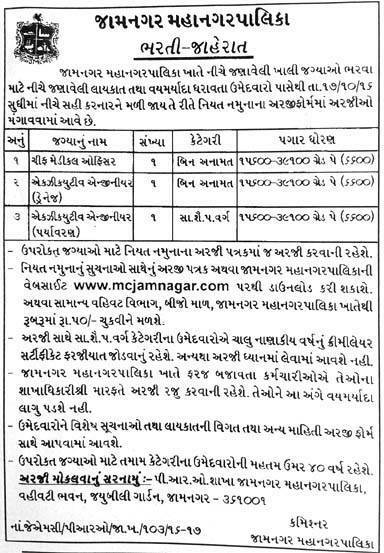 Send Application to This Address : P. R. O. 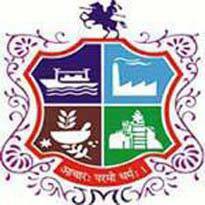 Branch, Jamnagar Municipal Corporation, Administrative Bhavan, Jubilee Garden, Jamnagar - 361001.